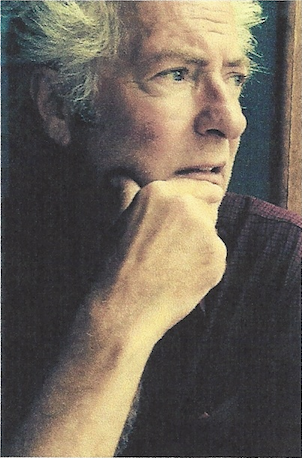 John "Jack" P. Flaherty passed away unexpectedly at the University of Vermont Medical Center March 10, 2015. Jack was born in Newport, VT on Oct. 14, 1950 to John J. and Bertha (Duclos) Flaherty. He was a graduate of Winooski High School, class of1968 and later graduated from Lyndon State College. Investigator. Upon retiring last year, he returned to Vermont to continue what he loved to do the most: hunt, fish, and spend time in Lincoln. Jack leaves behind his 4 beloved children: Caitlyn, Courtney (Derek), Cody, and Chelsea, Granddaughter Lou, sisters: Pat Scarola, Judy Barron, and Kathleen Posey; 8 nieces and nephews along with 11 great nieces and nephews; the mother of his children, Debra Laseter, and his girlfriend Sharon Suang. Interment will be at a later date. Arrangements are under the care and direction of LaVigne Funeral Home and Cremation Service. Online condolences may be shared with the family at www.lavignefuneralhome.com.